Cheap calling, texting and internet surfing with mobile phone, smartphone, tablet or phone from your holiday resort in Gran Canaria. Stay cheap in touch with those at home, such as family and friends. What are the possibilities during your holiday abroad? Do you wish to contact to tell holiday stories the phone at home you can do so from your hotel, bungalow or apartment. Most hotels and apartments are equipped with a fixed telephone in the room. This can be freely used to call any phone number worldwide. Usually there is a intern number that you must enter before you can enter the destination number. Do not forget the country code for the telephone number for Belgium +32 or 0032, Netherlands +31 or 0031 and England and UK +44 or 0044. The country code for Spain and also Gran Canaria is +34 or 0034. Hotels and apartments complexes also also have a special room or phone booth near the front desk. The foreign telephone costs either remain the same. What the foreign telephone concerns you should take into account the rates applied in your hotel. Cheap calls from your hotel with a landline phone is not on the agenda. Ask the front desk first the rates for calling abroad. On June 15, 2017 the roaming costs will disappear forever, waiting to go on April 30, 2016 than the maximum rates go further down. For calls from abroad will have maximum 0.05 euros extra to be paid for an sms 0.02 euro and 0.05 euro per megabyte of data. Times change, which is also valid for the mobile operators. Some providers such as BASE in Belgium already offer their customers a subscription or bundle including phone, internet and sms’n throughout Europe. No extra costs, such as roaming. Any tips on a mobile bundle in your home country is always welcome via the contact form. Roaming means that providers may charge you extra cost so roaming rates, which are not cheap.For example, the telephone costs incur nice. Trust you not do all that stuff with roaming , then you can disable roaming. This differs from unit, but usually this is in your device settings. On Android smartphones you can disable roaming in Settings / Advanced Settings / Mobile networks / Mobile data / roaming. If all is well then you are does not afraid to be more for high telephone or data charges. 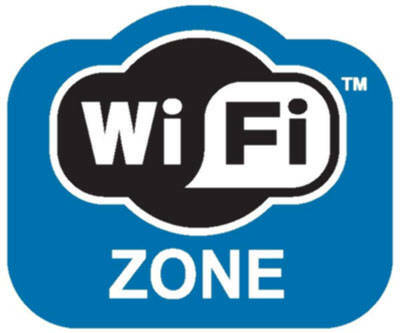 Have you arrived at your destination then just check whether data roaming is still off. As of July 1, 2014, we enjoy in Europe and thus affordable to lower roaming rates. Calling to Belgium, the Netherlands or the United Kingdom may have up to 19 cents per minute cost excluding VAT. Basically this is also valid for other European countries. Receive calls from your home in Gran Canaria costs 5 cents per minute. A text message or SMS to send the price is now 7 cents per message. In anticipation of the total elimination is roaming from April 30, 2016 already cheaper. The legislative proposal provides maximum additional cost of 0.05 euro per call minute, 0.02 euro and 0.05 euro per SMS per megabyte of mobile data. Received a text message on your holiday destination is usually free. Before you leave on vacation already, see the rates applied by your provider at home. Another possibility is to purchase locally an additional SIM card . Sim’s you can buy and reload almost in every street corner . These can be purchased in shops, malls, … Note that the current reduction in roaming rates may have a local sim card is not much difference for cheap calls. The good news is that you no roaming charges will have to pay longer from June 15, 2017 in Europe. If you are not a European citizen, and you call with a non-European plan or prepaid, you will continue to pay roaming charges after June 15, 2017. Just for example, if you communicate in Gran Canaria local mobile like it may be better to buy an extra sim card ( tarjeta movil ). You always call at local rate. Usually, this rate fluctuates locally around 0.9 cents / minute / second, and a connection charge of 0.15 cents. Compare especially the rates for local telephone traffic, which may vary greatly. 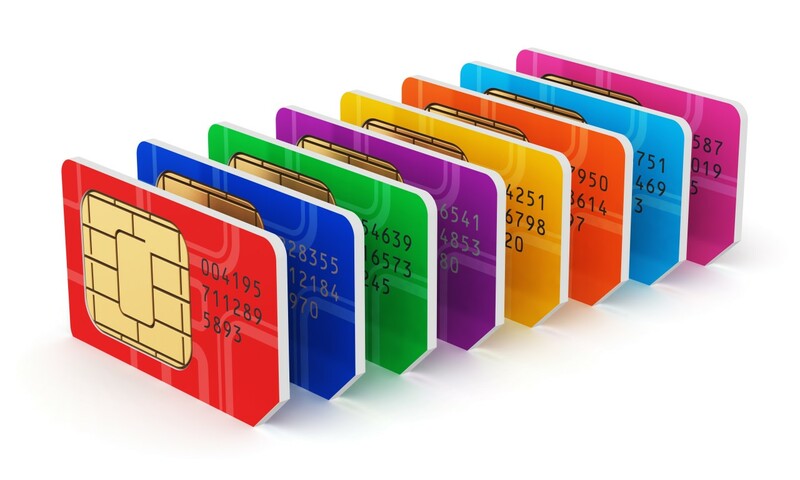 Please note, a sim only card for your mobile phone is available in different combinations. Actually it is a prepaid SIM card. There are bundles which only calls and texts are included. For dates, so Internet use should you buy an extra bundle. Another possibility is a combination of the three, calling, texting and internet. A third possibility is a single sim only for data usage. Here you should be sure to compare prices before you buy a sim only subscription. During my holiday in Gran Canaria I purchased a prepaid SIM from Vodafone Yu. Depending on your predict consumption, you can choose from three tariffs. I chose Mega Yuser. For this, I could 1.6 GB mobile browsing on 4G, 100 minutes of calls (in Spain), and unlimited texting (in Spain). 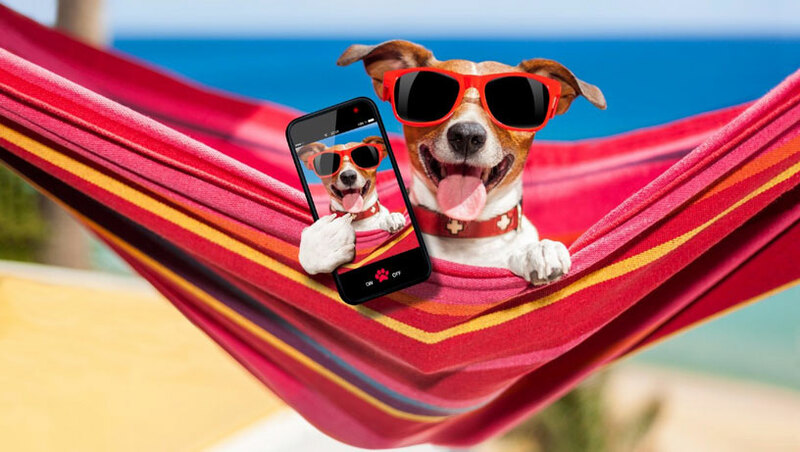 It is sometimes tempting to buy a new phone during your vacation. All that is not a problem but you have to pay attention. You should especially read that the phone can be used in your home country such as Belgium, the Netherlands or the United Kingdom. Example, when you get the phone for free or for a cheap price, then there is usually a subscription associated with 1 or 2 years. This also means that your SIM card from home will not be accepted by your new mobile phone. In that case, you can wait until the phone comes free. That is after the subscription period. Or you can buy the mobile phone as a free phone. That is in Spanish called “Teléfono libre” or “Móviles libre“. That means that you as a phone whether it is a mobile phone or smartphone in any country can use freely. And with any sim card. Disadvantage is that you have to know the prices of mobile phones. An idle buy at a normal price. Also ask for your European warranty when buying a smartphone. This warranty is valid without a problem within Europe. But the snag is that some brands of mobile devices, the warranty is valid in any European country, except in your home country. You will be not go to a service center in your home, but it must send unit to a neighboring country. Until today, this scheme is still valid. I myself have even purchased a sim from Carrefour which has a cheap price and in addition offers a reasonable quality. Note that you do not have “Contrato Movil ‘purchases, then you are on a contract related to one year. not in itself bad, but then you’re off more expensive in your home country.